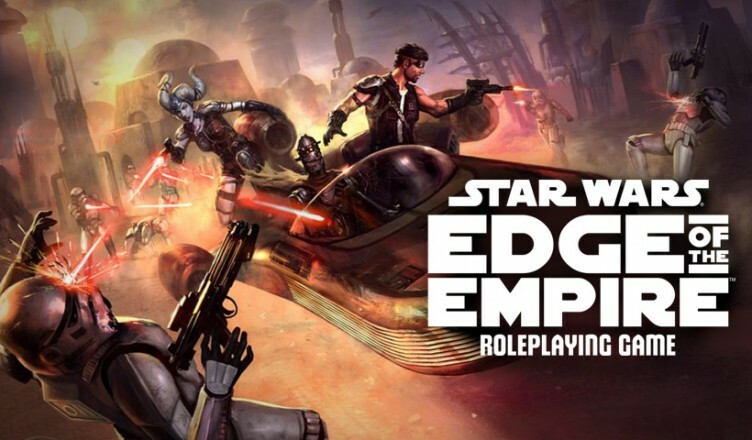 This is the first episode of our live play session for Star Wars: Edge of the Empire. It is a time of scarcity and fear. The GALACTIC EMPIRE demands resources from across the galaxy in order to hasten the completion of the massive battle station, the DEATH STAR. With demand for common goods rising everywhere and enforcement sent elsewhere, many vile outlaws have come out of hiding to take advantage of the situation.